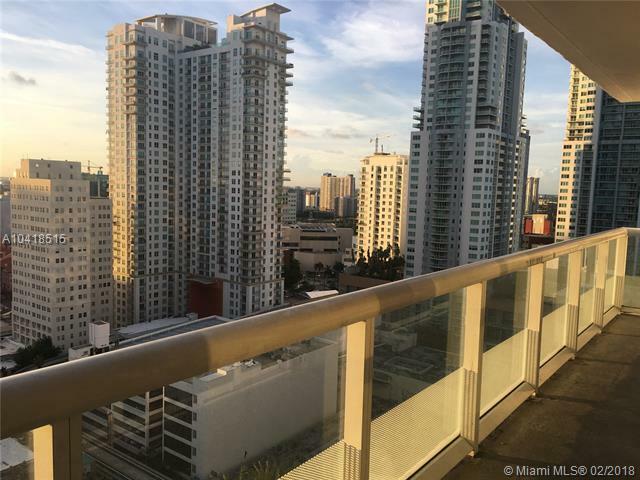 Breathtaking views from this corner unit on a high floor, originally a model unit with designer furnishings and finishes throughout. 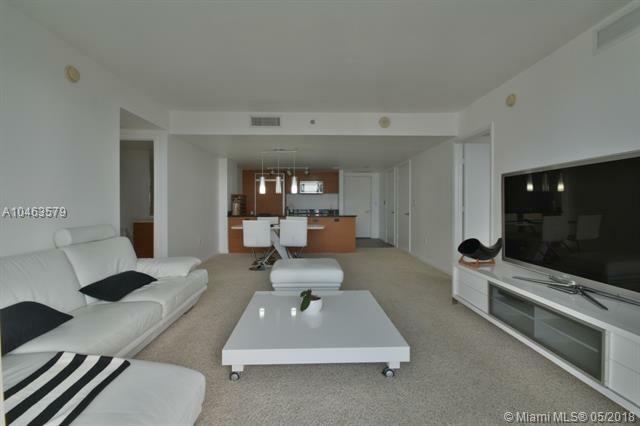 Open kitchen, 3 bed 2.5 bath, 1789 square feet, porcelain floors throughout, spacious master bath, offered furnished. 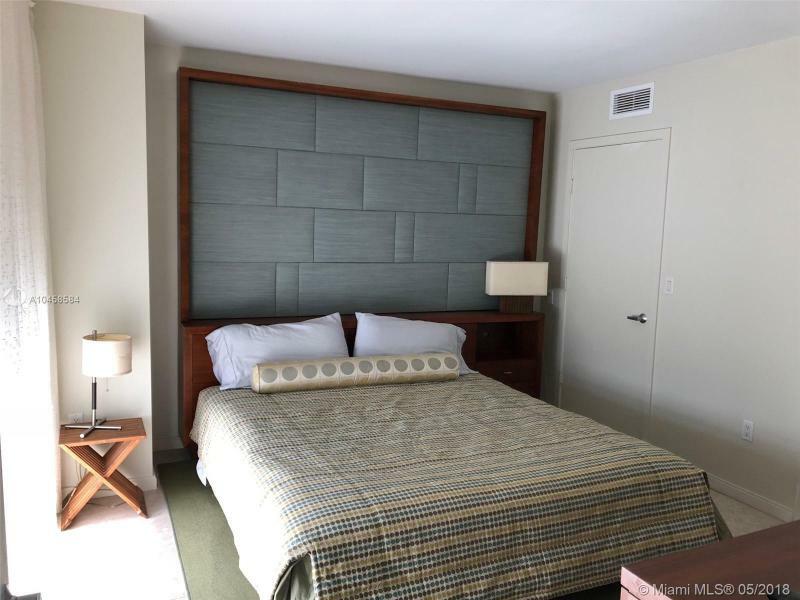 The building has first-class amenities to include an olympic-size heated pool, state of the art spa, private fitness center, tennis, marina, security, valet parking and concierge service. 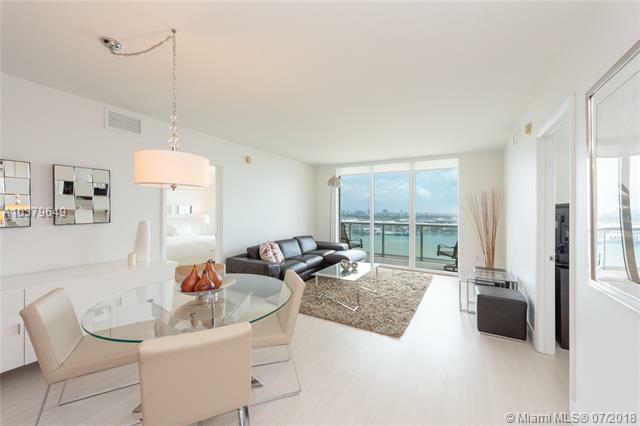 Elegant smooth ceilings rising to 8' 8"
Corner units have full wraparound balconies - very nice! 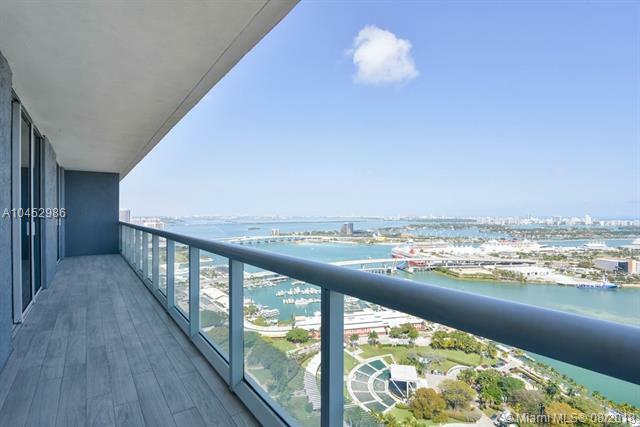 38th & 40th floor 2 story units overlooking bay. 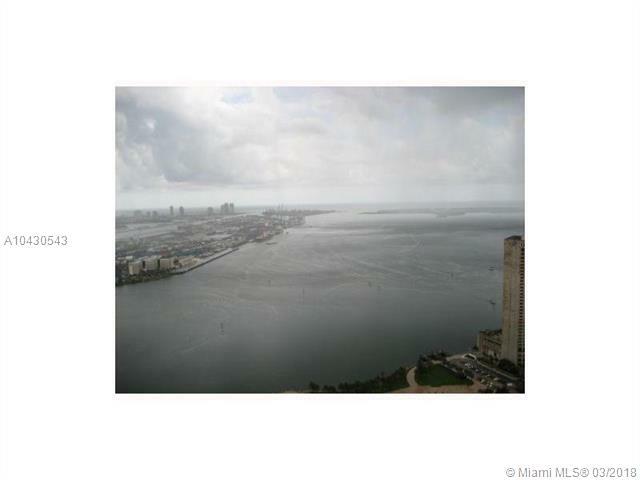 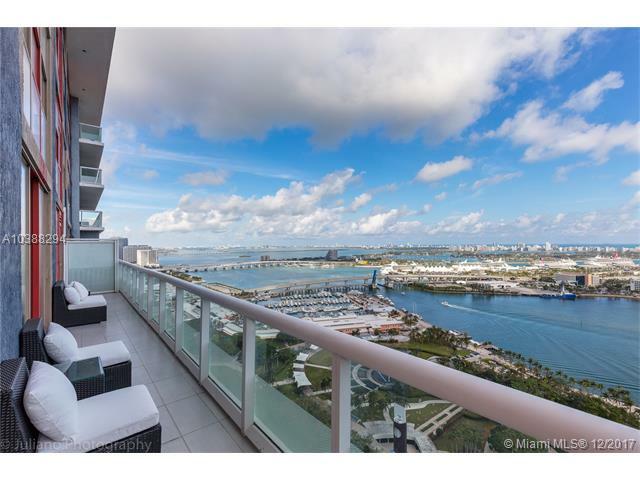 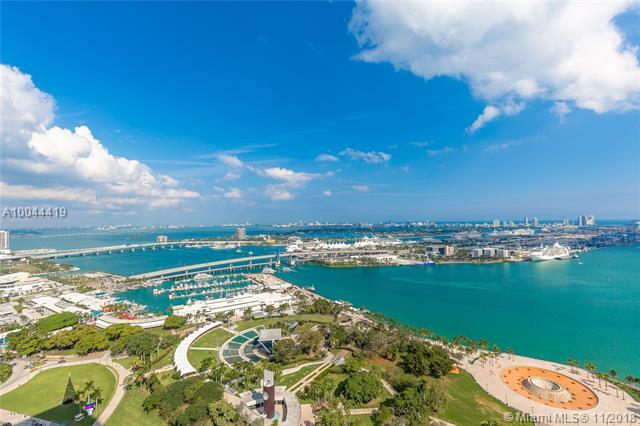 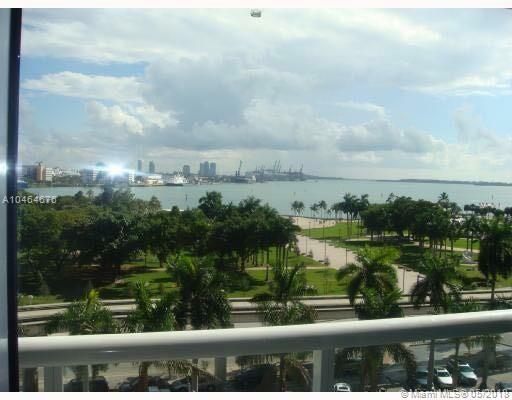 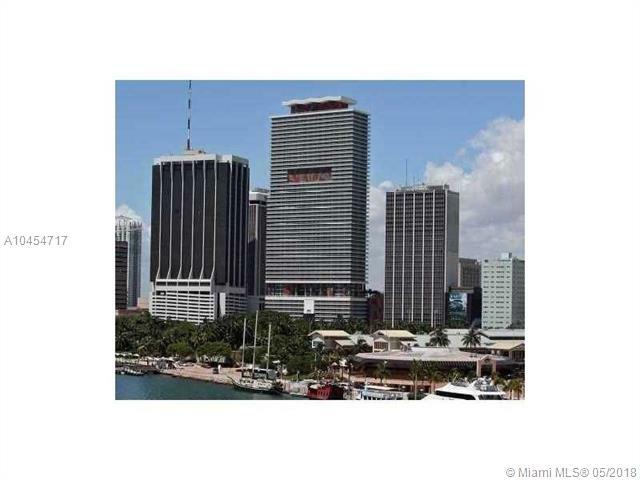 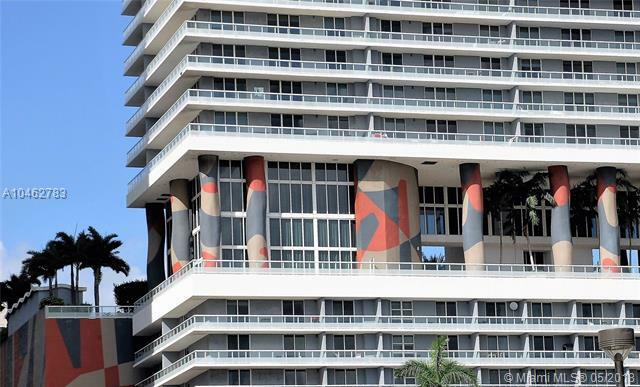 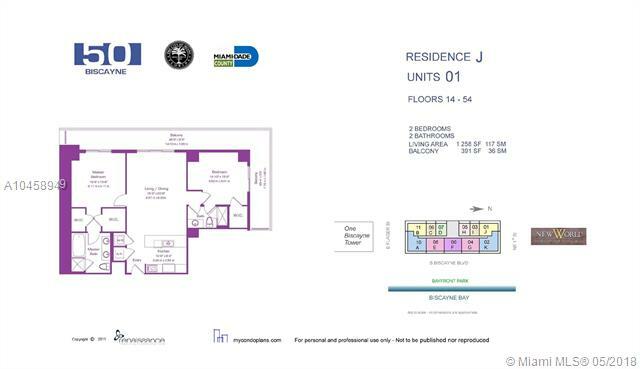 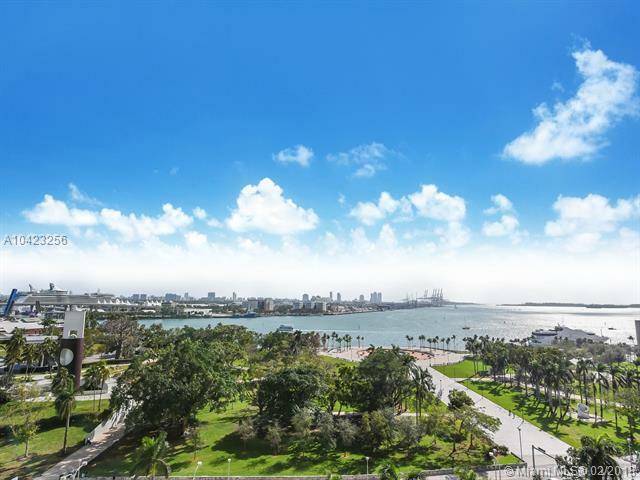 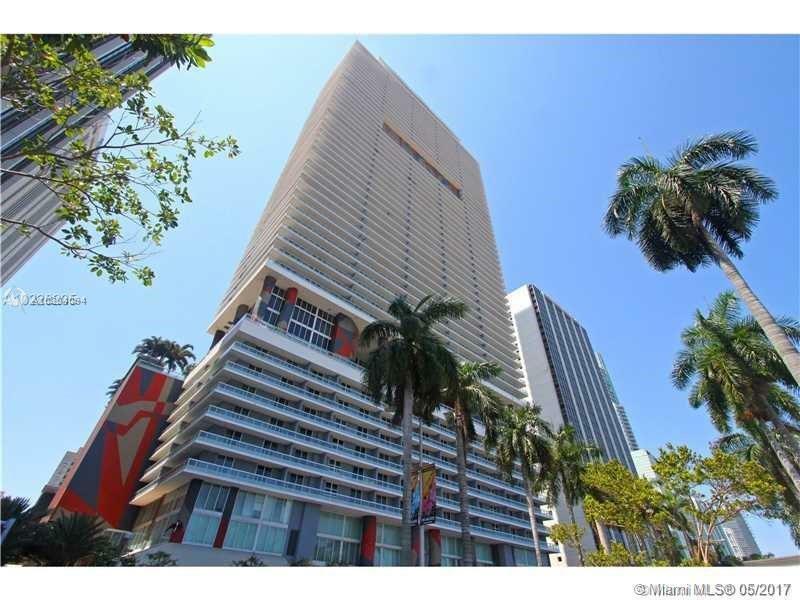 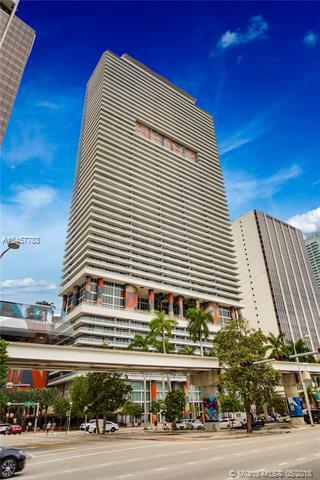 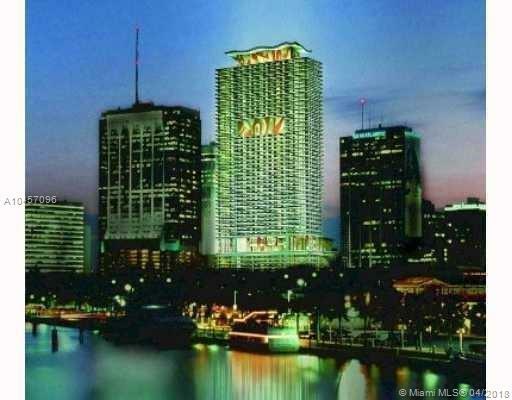 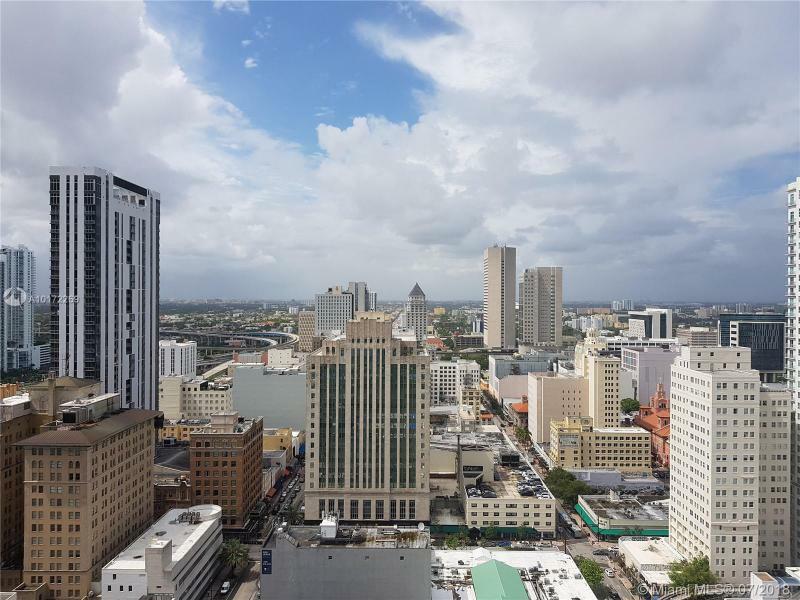 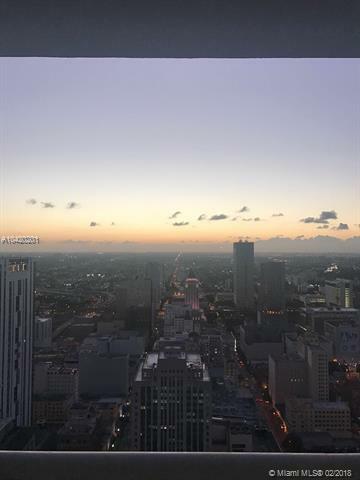 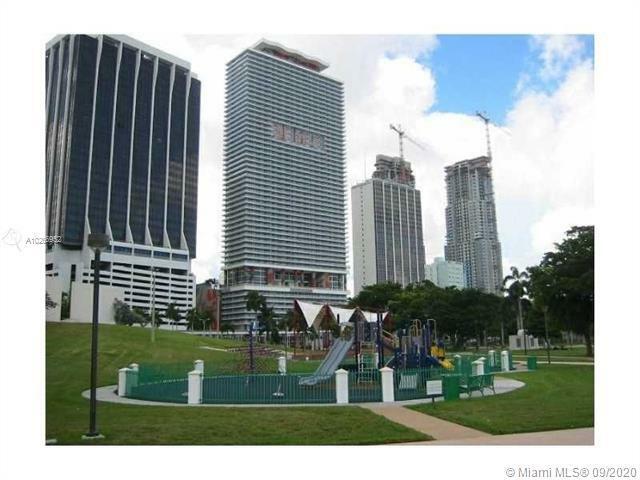 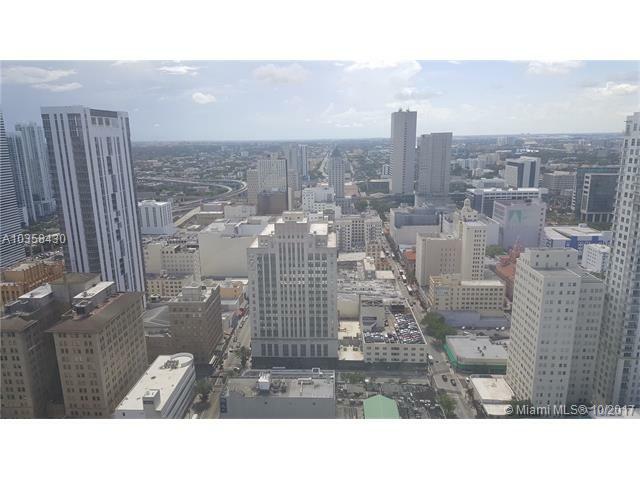 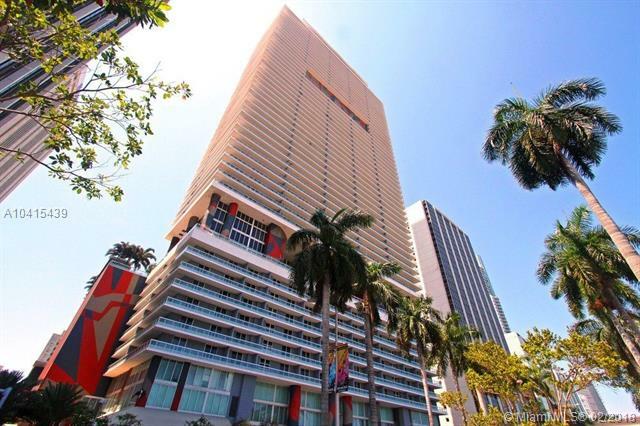 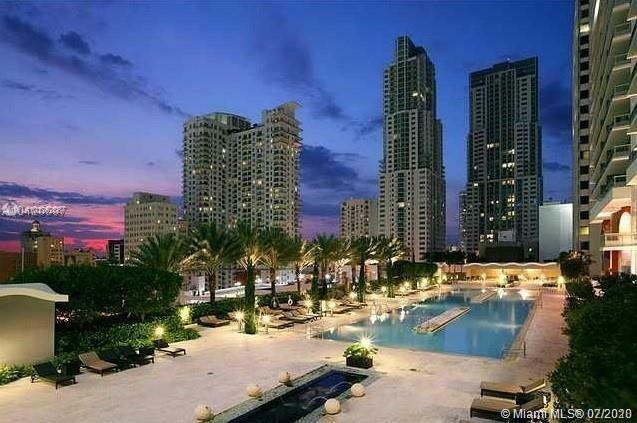 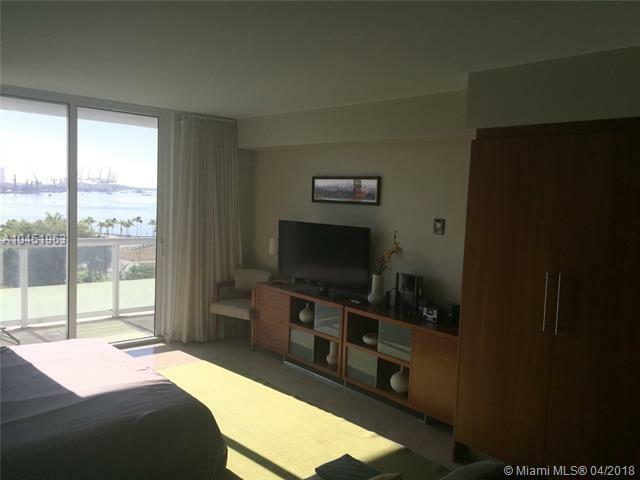 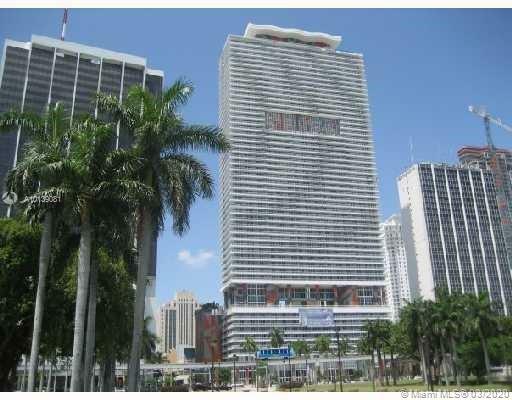 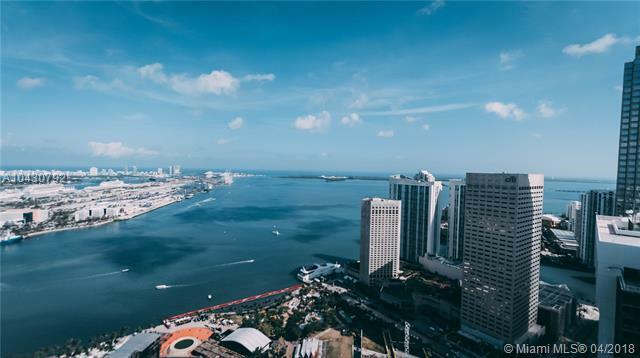 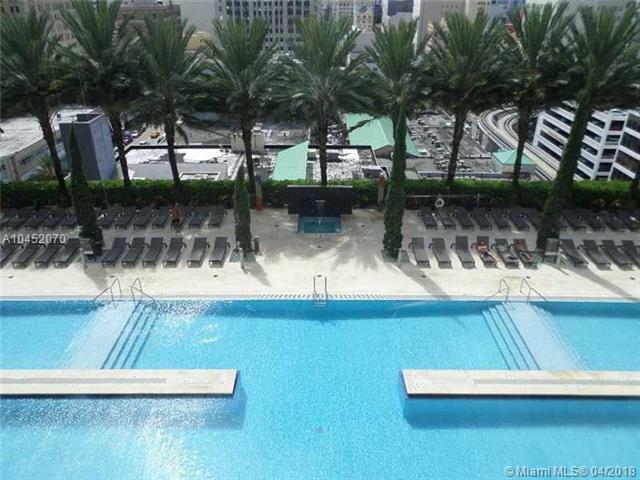 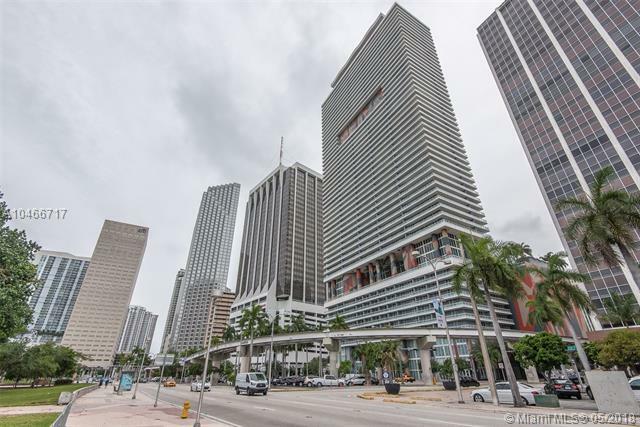 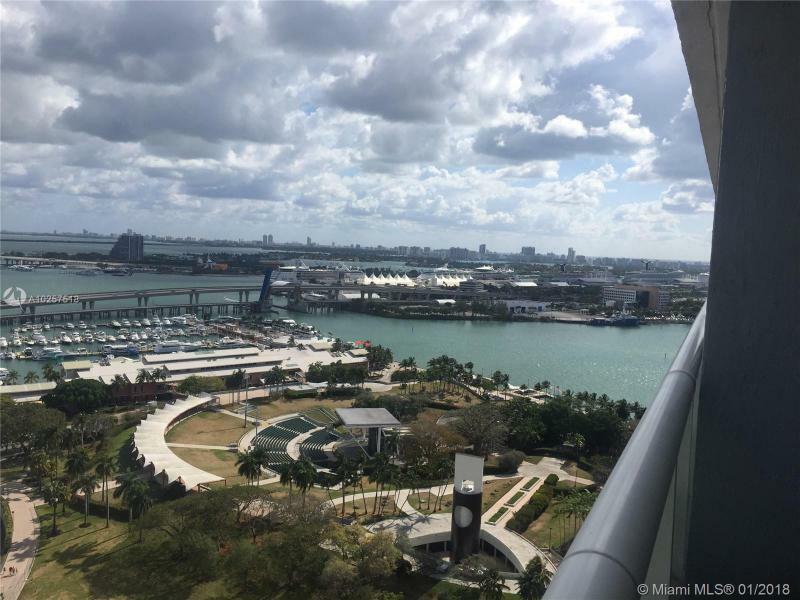 Below is an updated list of Condos for Rent at 50 Biscayne condo.